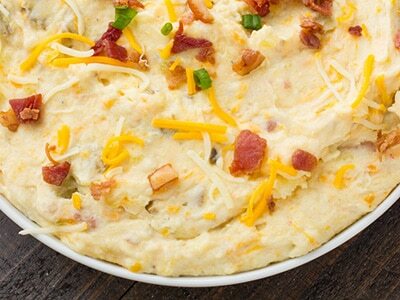 These Instant Pot Mashed Potatoes are light and fluffy yet rich and creamy and topped with cheese, bacon and onions. 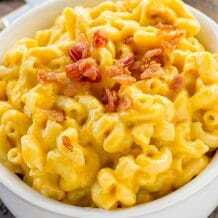 I told you that I would be back with another Instant Pot recipe! 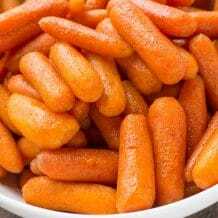 My Instant Pot Brown Sugar Glazed Carrots were such a HUGE hit on Monday that I’ve already came up with even more Instant Pot recipes to share with all you…so stay tuned! 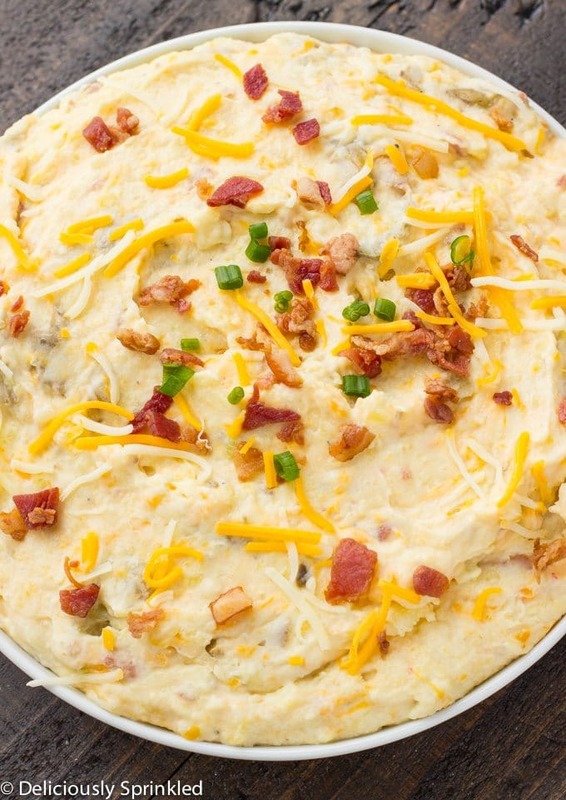 First, let’s talk about these Instant Pot Mashed Potatoes. Not only do they taste just like my regular homemade mashed potatoes but now they only take 8 minutes to make. I used to hate making homemade mashed potatoes because it just took WAY too long to make them and sometimes they would be not done enough or come out mushy. 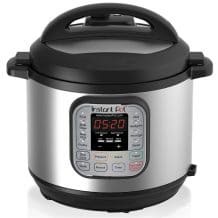 But not anymore, thanks to my new favorite kitchen appliance….my Instant Pot. In just 8 minutes, I had the BEST MASHED POTATOES EVER!!! 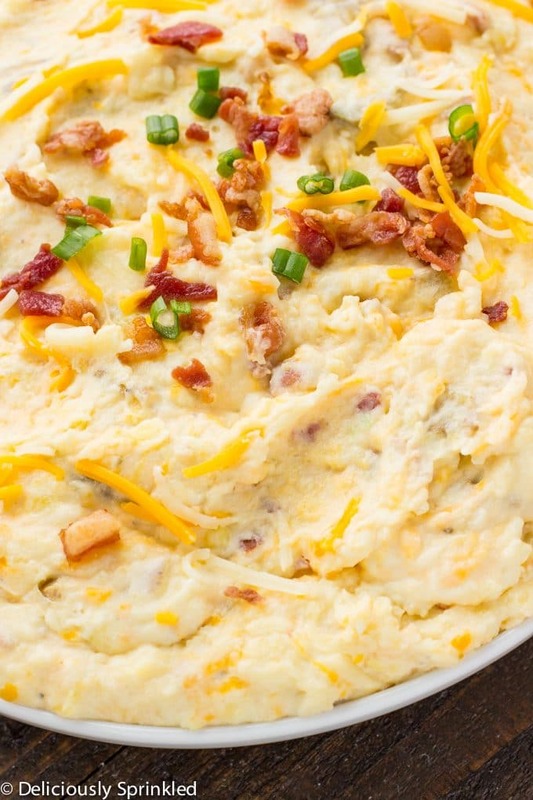 So this Thanksgiving and Christmas (or all-year round) you’ll be able to make these delicious mashed potatoes without all the work, giving you more time to spend with family and friends! 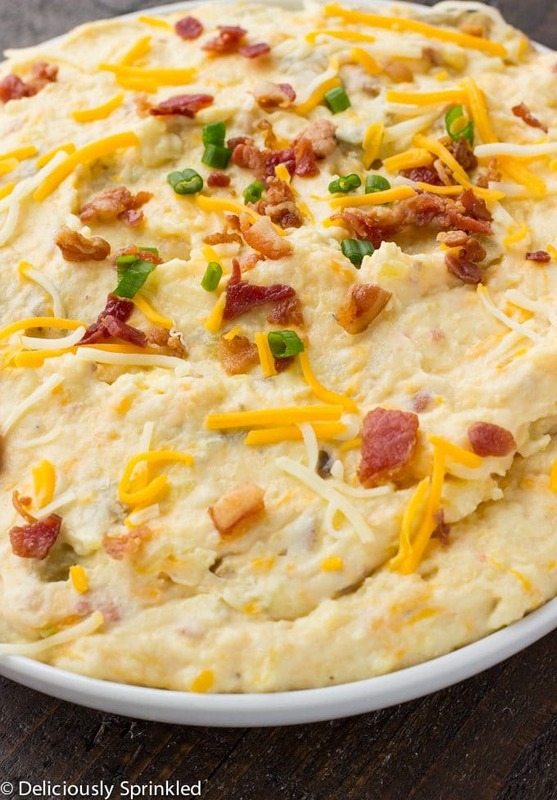 POTATOES: I used yukon potatoes but you could also use russet potatoes, both have more starch which gives the fluffiest and smoothest mashed potatoes. 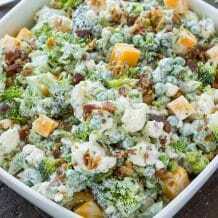 CHICKEN BROTH OR WATER: I used chicken broth because it gives the mashed potatoes even more flavor but you can use water, I would just suggest adding a dash or two of salt to the water to give the potatoes a little more flavor. 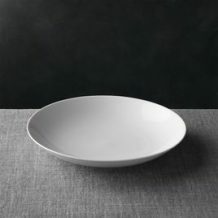 KEEP THEM WARM: Not ready to serve them just yet? No problem, just turn the Instant Pot to the “KEEP WARM” setting. Fluff’em up again before serving. 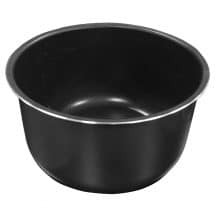 I also, recommend getting the Instant Pot Non-Stick Cooking Pot…I just got mine in the mail and it makes a HUGE difference because things don’t “stick/burn” to the bottom of the pot anymore. 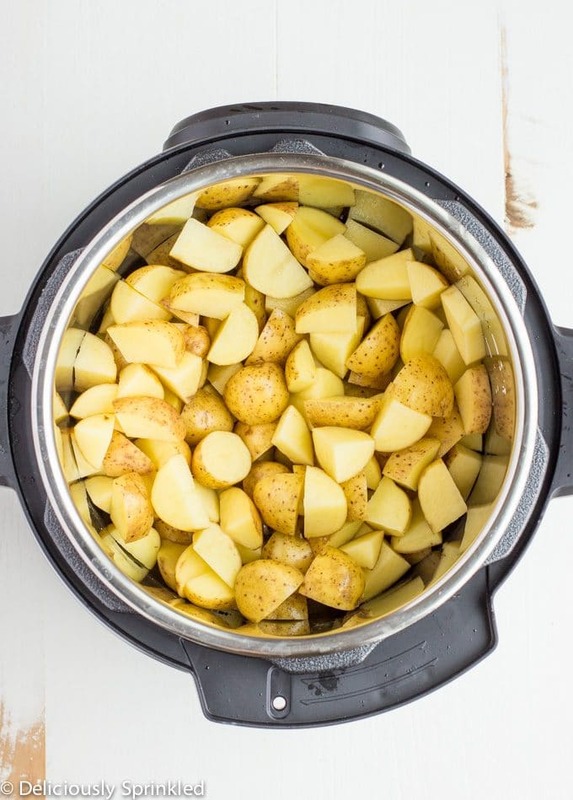 STEP 2: Place potatoes into the Instant Pot. Add chicken broth or water. STEP 3: Cover the pot and make sure the vent on the top of the cover is set to "Sealing". STEP 4: Press the "Pressure Cook" or "Manual" button. Set timer to 4 minutes. STEP5: Meanwhile, in a large bowl mix cream cheese, sour cream, butter, milk, bacon pieces, cheddar cheese, pepper jack cheese, onions, onion powder and garlic powder until combined. STEP 6: Once the potatoes are done cooking, switch the vent to "Venting". Drain potatoes. STEP 7: Place potatoes back into the Instant Pot and mash potatoes with a potato masher. STEP 8: Pour in cream cheese mixture. Stir until the cheese and butter is melted. Taste and add salt/pepper as desired. Serve and enjoy!